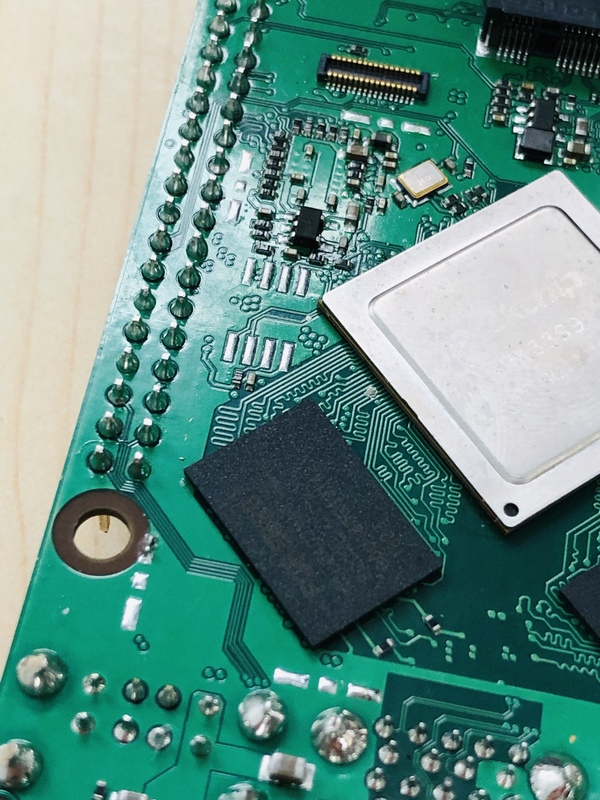 I’ve collected a number of RK3399 boards, testing them out with a view to including something ready-made in a relatively low volume product we’re working on. I’ve just bought a 4GB Rock Pi 4B (v1.3) to play with. Can’t see a serial number on the board, but the box reads RADXA1812-B1927. I like the board design; there are lots of nice touches like the LPDDR4 RAM, proper USB-PD, M.2 connector and RPi-compatible DSI connector. For the most part, it seems very well made, and the surface mount work is impeccable. But… the through-hole soldering on the test unit I’ve just bought is very uneven and generally a mess: often way too much solder, blobs left half-way up the leads, joints convex rather than neatly concave, etc. If this were just a one-off unit for a personal project, I’d take a bit of time to desolder the existing joints and tidy them up, resolder the GPIO header, etc., but that’s a non-starter for integrating into a product if they’re all like that. Have I got a one-off faulty (or repaired?) board, or are others’ boards similarly bodged? Mine is fine as it is. All clean and shinny domes. For lead-free it’s as good as it gets from mine. I can imagine different people soldering the boards, and some have more experience than others. Maybe quality control could be a bit better? Please take pictures of this. So the Radxa people can see what you mean. Thanks Nico, that’s reassuring to hear. As I say, I really like the design of this board otherwise. Perhaps I should just order another one to see if that was a one-off; I wouldn’t be happy shipping the one that turned up in a product, and of about five or six boards from various manufacturers on my desk at the moment, it’s the only one where I could fault the soldering and general assembly at all. I’ll contact the Radxa support team directly too, and get some decent light and good pictures for them to look at. You’d definitely know if you had one soldered like this; compared with the through-hole soldering on (say) a FriendlyElec board, the difference with this one is like night and day. 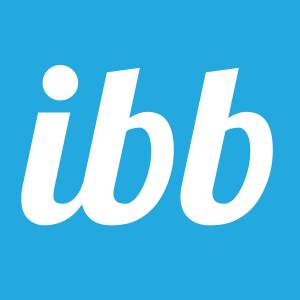 Could you post a high resolution picture and we will check what’s going on. It turns out to be way harder than I thought to get decent photos of the good & bad joints. My phone won’t focus up close and doesn’t capture the reflective surfaces well. Here are my best attempts so far, but I’ll see if I can find a proper camera (or a photographer who knows what they’re doing) to get something clearer. 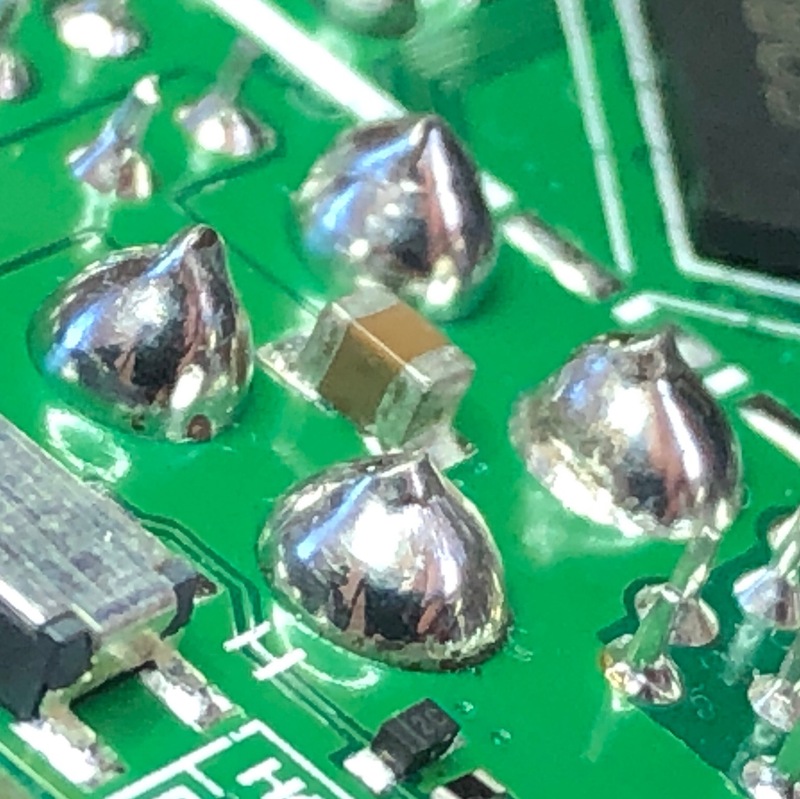 Meanwhile, where the poor USB jacks are anchored to the board, someone has fed in enough solder to create convex mounds, bulging out from the pads - perhaps they imagine this increases strength? Anyway, I’ll try to get better images for you if I can, as I appreciate the ones above aren’t brilliantly clear. I can see the issue. We need to improve the QC. The first batches are soldered manually in the factory and now we have made the fixture for Wave Soldering. 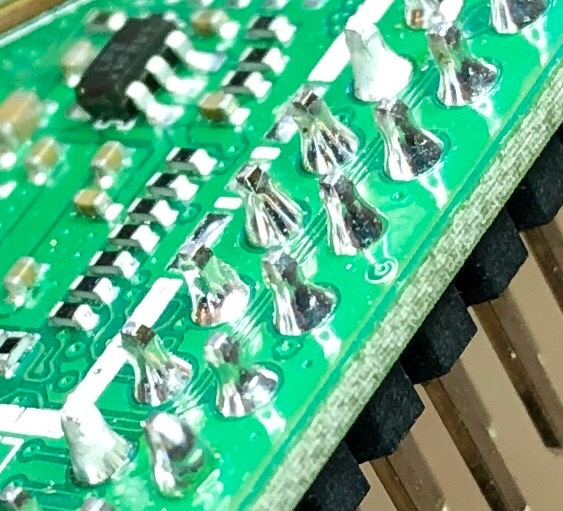 All the unit shipping in 2019 will use Wave Soldering. For your unit, we can just replace for you if it’s not convenient to rework by yourself. Oh, may i have my RPI 4B replaced too? The soldering of my board looks very like Chris’s, and there is strange liquid spot on metal shield of the chip and RJ45 interface. yes, please ask for a RMA from your distributor. Hi guys. Can someone from Radxa please follow up with me on PM or by email? I’ve tried to message @jack but not got a response. Assume he’s away at the moment. After paying to Airmail the board back, waiting for it to be delivered all the way to HK, we then waited for a slow shipment of the replacement back. We’re now a number of weeks into the process of trying to get a sample of the finished high-quality version of your Rock Pi and I’m worried it’s now going to take even longer. You’ve designed this board really well and I’m keen to sell the idea of using it in quantity in a product, but it’s really hard when we’re having so much difficulty (and spending so much time) getting hold of even one good board! Can someone from Radxa please follow up with me on PM or by email? Sorry for late reply, we are just back from holidays. The new batch of the wave soldering is not started yet. We expect to adapt wave soldering for the upcoming new batch for two reasons, the fixture takes time to be made and the Chinese New Year holiday delay.